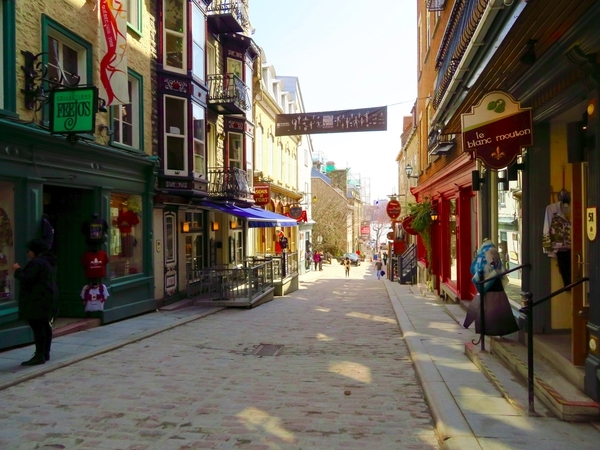 A Quebec City private guided tour is ideal to whom wants flexibility. Create your own group, choose your starting point, the duration, the language and the type of visit: on foot or in a limo. The proximity of the points of interest really makes it easy to take a walking tour. 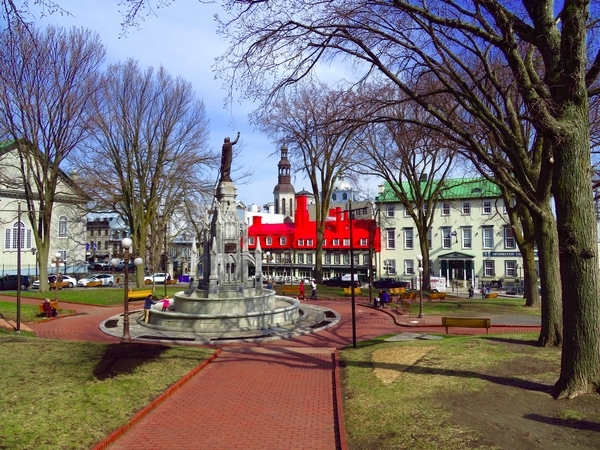 But you can also visit Quebec City in an executive sedan accompanied by our guide and complete your journey with an excursion to the surrounding areas: Côte-de-Beaupré, Île d’Orléans, Huron-Wendat village, your choice. All of our semi-private thematic tours are also available in private mode. We can easily adapt them to suit your needs. To request a Quebec City private guided tour, you can complete the form below or join us by phone.